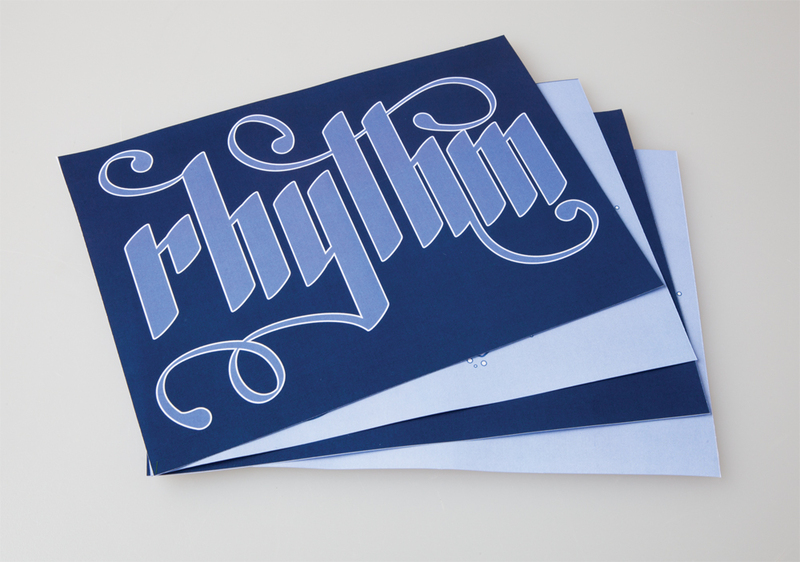 My current design fields of interest are graphic design, typography and vector based illustration. I also have a keen interest in photography and web design . My greatest skills are in vector illustration, corporate branding and advertising. I thoroughly enjoy the problem solving aspect of design and the creative challenges I am able to undertake. I love facing new challenges in design, I find this is when many of my best design solutions are created. What was the reason you chose to study Visual Communication Design? I chose to study Visual Communication Design because I have always had a passion for design and advertising. 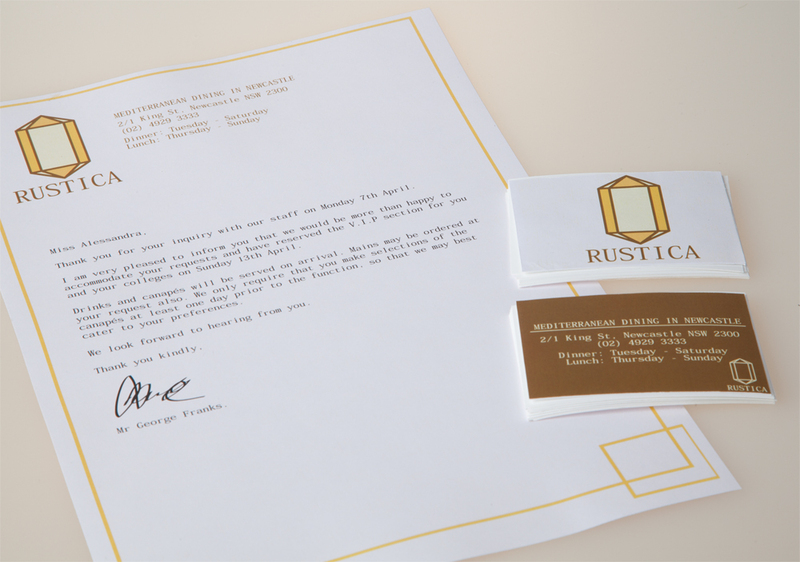 I have strived to learn how to communicate my ideas and designs in the most effective ways. Throughout my studies I have developed a greater knowledge of how to best implement my design ideas, and this has only driven my passion further. My goal as a designer is to work on professional corporate branding, develop innovative design solutions, and to work in the advertising industry. 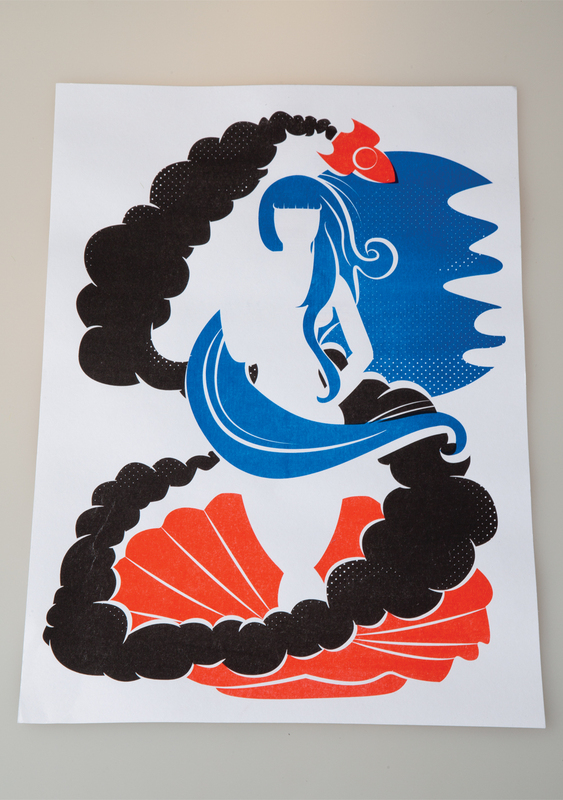 This image was created as a task to learn about Risograph printing. The design had to include four specific colours (red, blue, black and white). I applied my skills in this work to best manage overprinting and misalignment when printed. 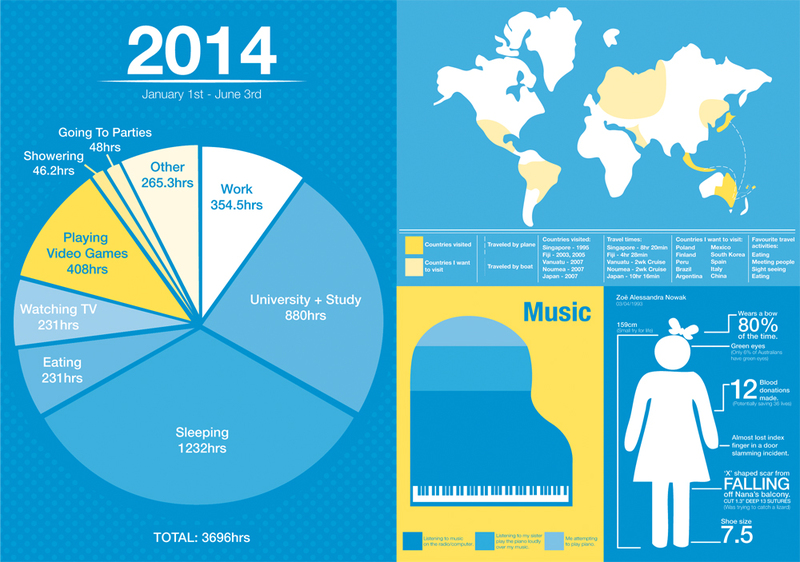 The following are a selection of infographics created as part of a data visualisation assignment. I was limited in my colour choice to only two pantone swatches. By collecting factual data I was able to create a more in depth selection of graphs and infographics. 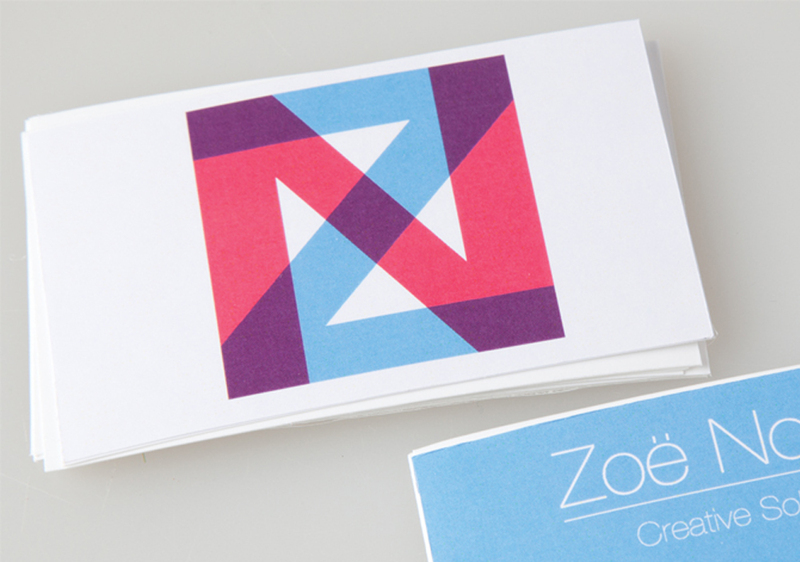 By using my initials Z & N, I have been able to create an identifiable logo and business card for myself. The overlaying of the initials creates an intriguing square symbol, while still remaining readable as two individual letters. 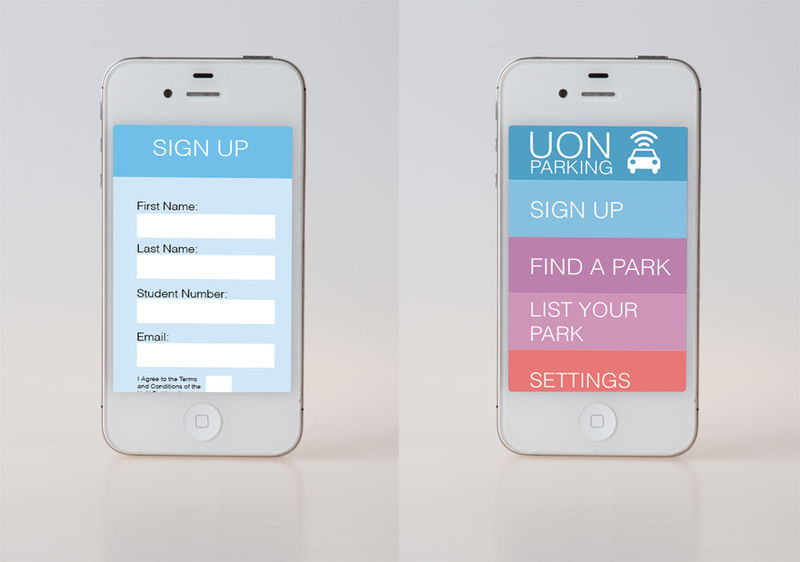 I have created the beginnings of an app that will allow students and staff to locate parking spots on the UoN campus. The app allows users to list their parking spot and the time at which they are leaving. This allows other users to search for a free spot, and will streamline parking on campus. 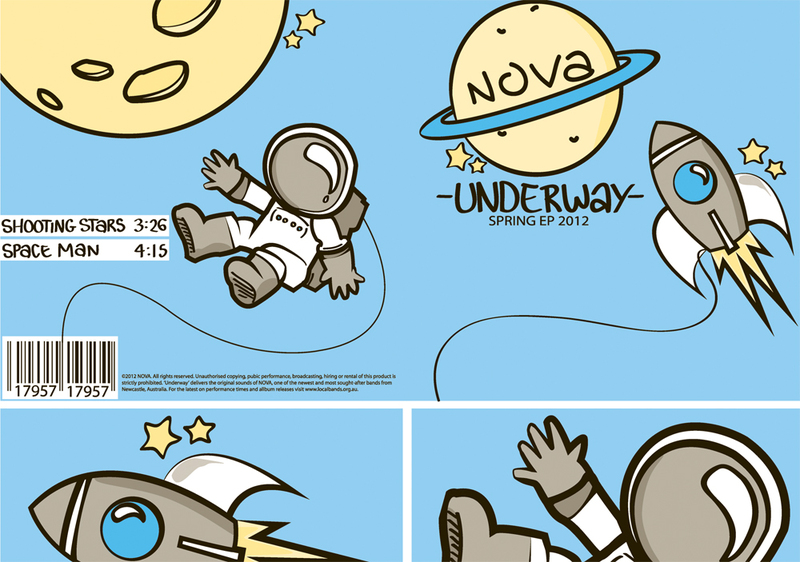 This design is from my first year in Visual Communication Design. I had to create an album sleeve using only three pantone colours. By taking advantage of the opacity settings I was able to create shadows and depth in this work while still only using the three pantone swatches. lamps that cover the restaurants celling. The honey yellow is also reflective of the glow emitted from these lamps. 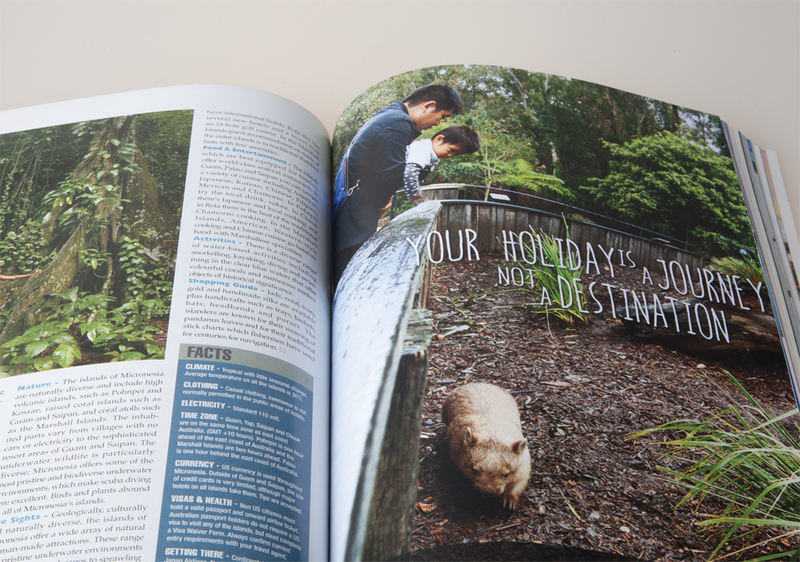 The brief: create a advertising campaign for Tourism Australia that targets a specific demographic. I have targeted the international traveler and the young family demographic. 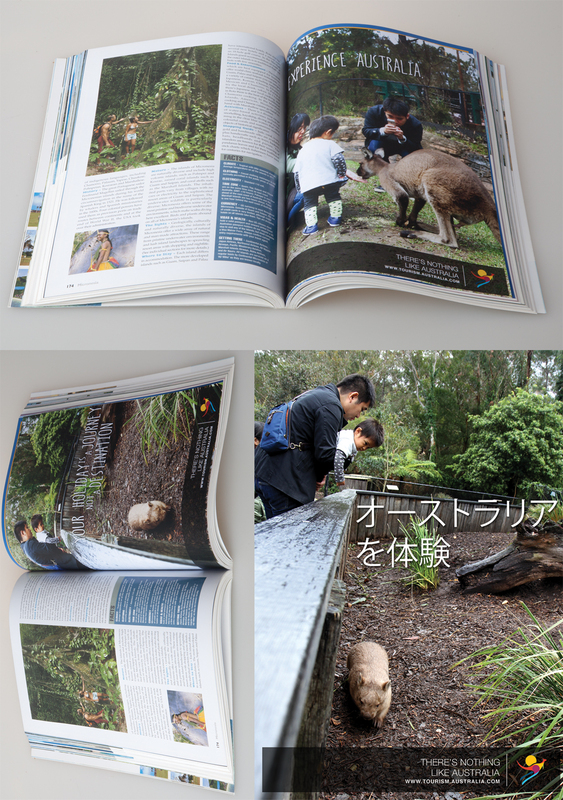 My photographs showcase Australian fauna, and the interactions tourists can have with our wildlife. The advertisements are telling a story of the experiences they will have, not just the places they will see.